I need a help shrink wrapping a mesh. 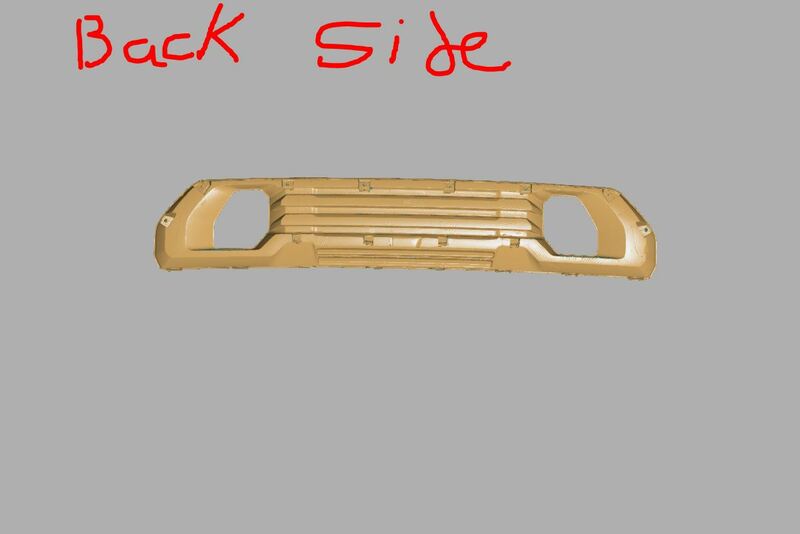 * The tan part is the one that needs to be shrink warped because it was it has data on the front and the back side. 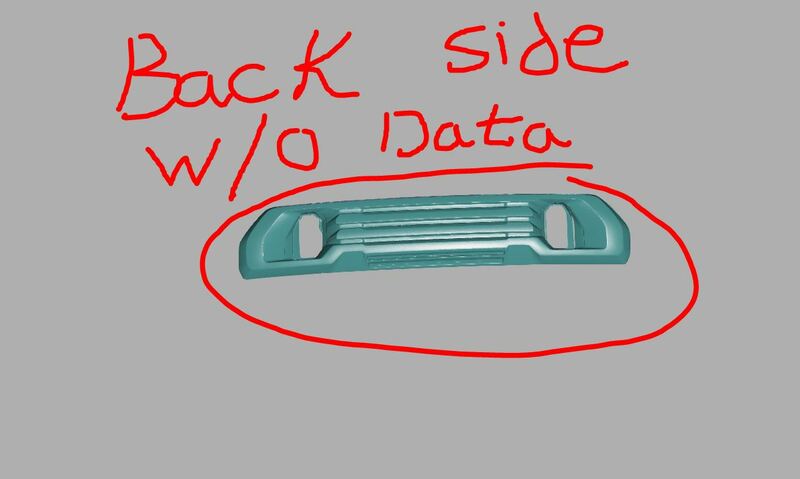 My question is, Is it possible to have the tan part fallow the shape of the purple part and still keep the data on the back of it without being crushed. 1) In edit mode, go to your vertex settings (it's the triangle connected with vertices icon) and click the plus sign to add a vertex group. Rename this vertex group something like "shrink". 2) Select all your vertices (Hotkey "A") and then in the vertex group tab, click "Assign". 3) In your Shrinkwrap Modifier, add this vertex group. 4) Then, select only the vertices you don't want shrinkwrapped to your original. 5) After that, with those vertices selected, in the vertex tab and with the vertex group selected, click "Unassign". Those vertices will be excluded from the shrinkwrap. Not the answer you're looking for? Browse other questions tagged mesh shrinkwrap or ask your own question. How do I work with User Ops Nicely? How do I manage selection state? 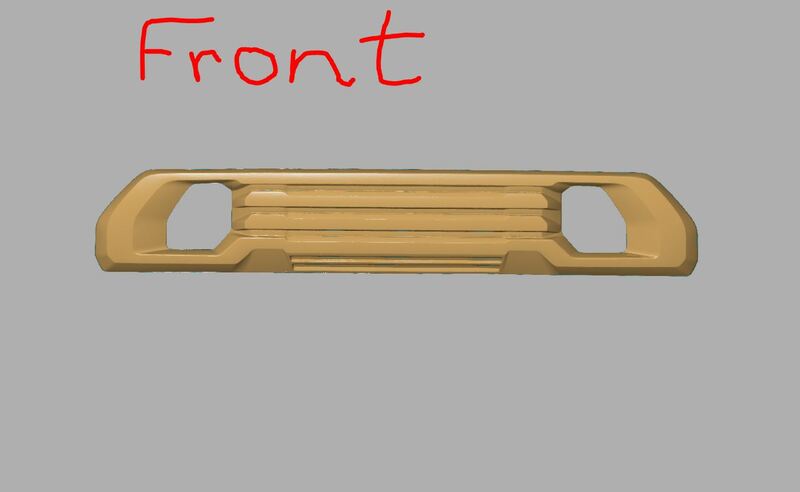 is there a better way to smooth/flatten specific areas of a mesh than the tools or modifiers? 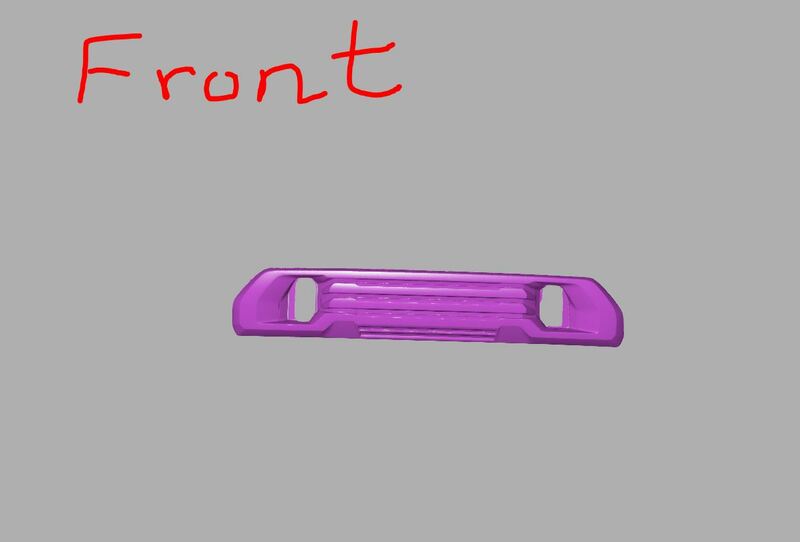 Front Mesh making back mesh impossible to see, help?